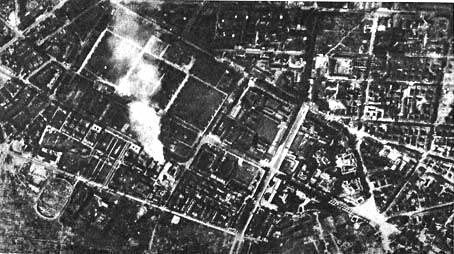 Shortly after the start of Warsaw Uprising the allied air forces started delivering aid to the insurgent city. Pilots carried out numerous raids, dropping supplies for insurgent troops on territories controlled by the Germans. The support provided by the crews of Royal Air Force (RAF) airplanes South-African Air Forces (SAAF), Royal Australian Air Force (RAAF), Royal Canadian Air Force (RCAF), and United States Army Air Forces (USAAF) was very far from the approach of politicians and commanders. The mission they carried out often resulted in the ultimate sacrifice and was an expression of solidarity and soldiers’ brotherhood both with regard to Polish soldiers and the fighting city. 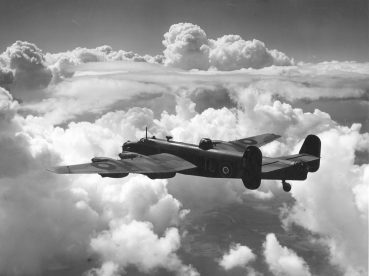 Over two weeks of Warsaw Uprising SOE forces carried out 196 flights, including 91 flights carried out by squadron 1586 PAF (Polish), 50 flights were carried out by RAF squadrons 148 and 178, 55 flights were conducted by the SAAF South-African squadron 31.115 air drops on Warsaw, Kampinos forest and Kabacki forest were carried out. SOE airplanes dropped a total of 870 containers. 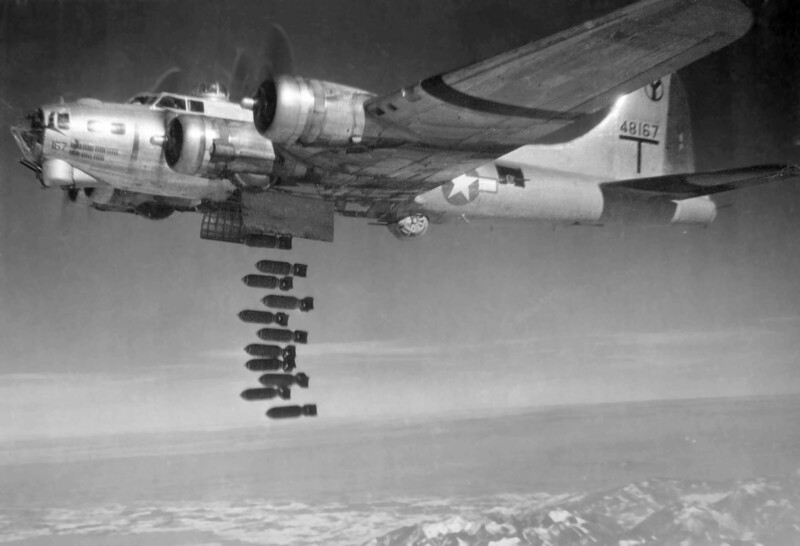 U.S. air forces — 110 B-17 bombers — carried out 107 air drops. 1,284 containers were dropped to three districts of Warsaw, but only 228 were captured by the insurgent troops. 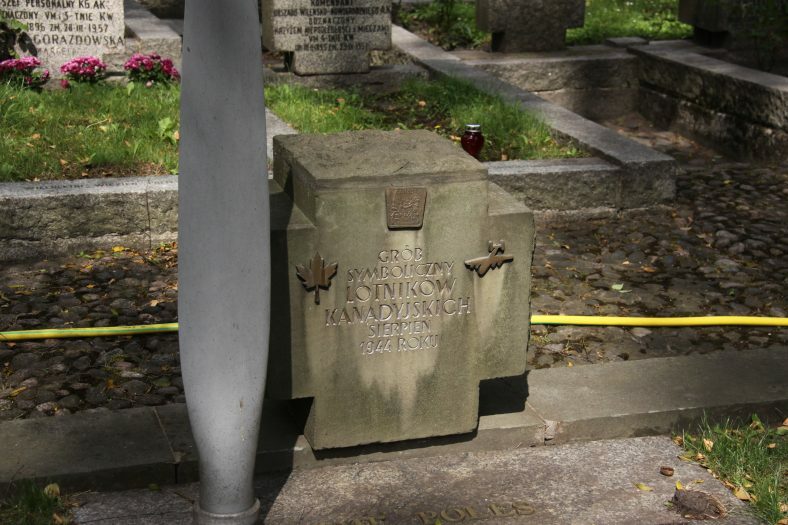 Over the whole period of Warsaw Uprising SOE units lost a total of 39 airplanes. As a result of shot-downs 36 crews were lost. 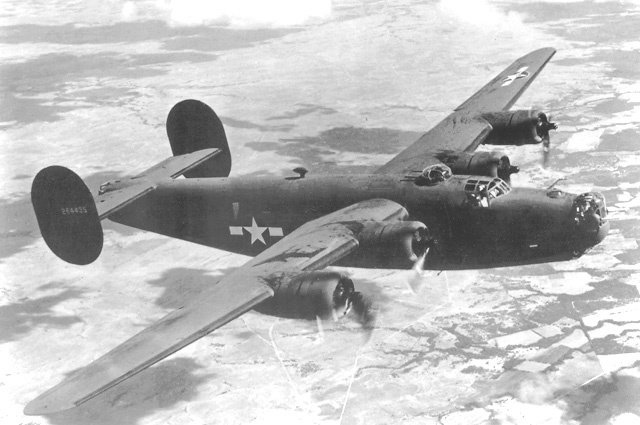 U.S. forces lost two bombers and one crew. 2.472 pilots — including 637 Poles, 735 British and South-African pilots and 1,100 Americans also Air Force pilots from Canada and Australia. A total of 256 pilots were shot down, out of them 41 were saved. 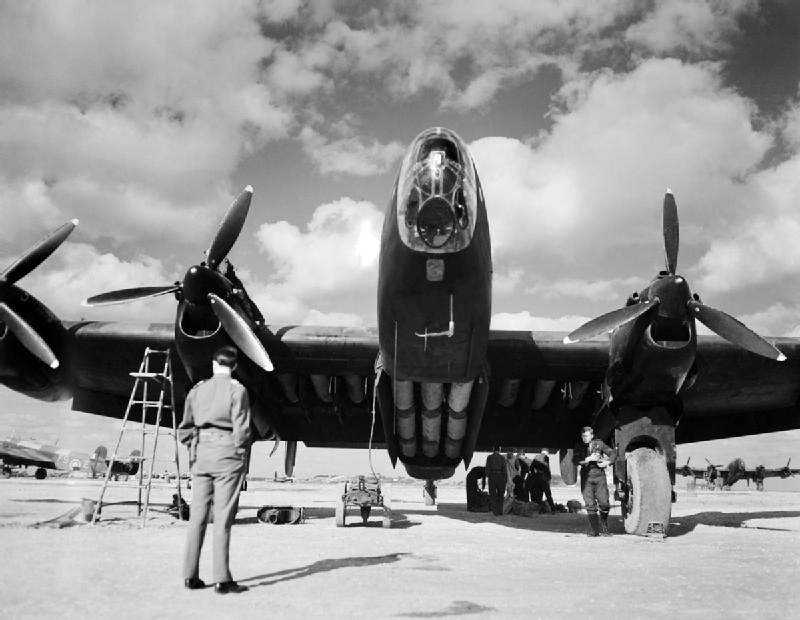 A Handley Page Halifax Mk II of (Special Duties) Squadron 148 RAF receives a final engine check at Brindisi, Italy. American Planes bring aid to Warsaw Uprising in August 1944. The picture shows part of Ochota district on the left, Filtry district in the center left and part of South Śródmieście on the right.